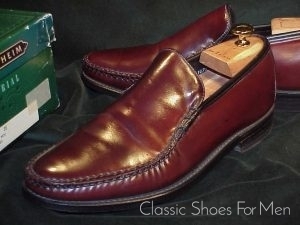 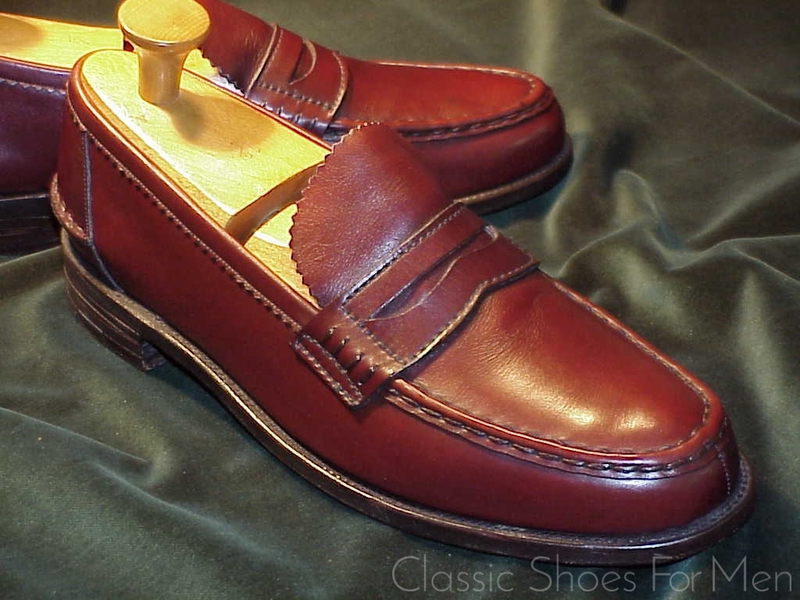 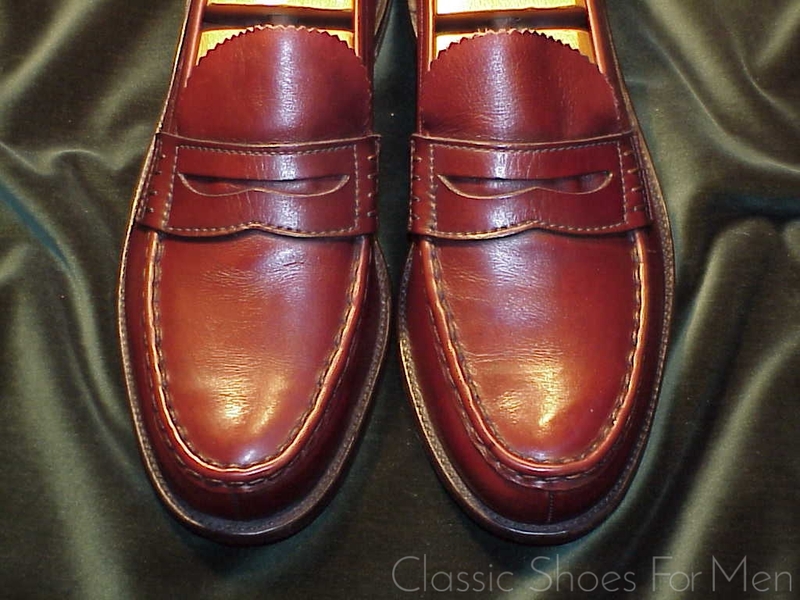 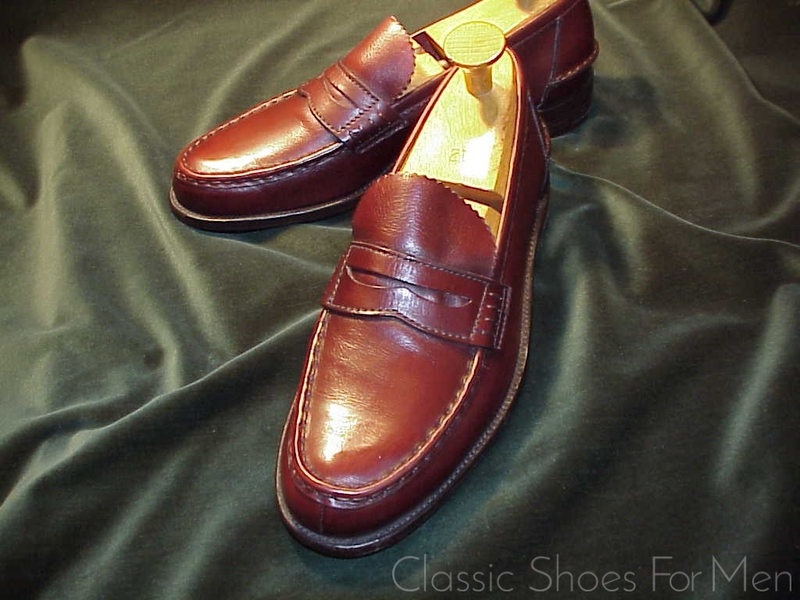 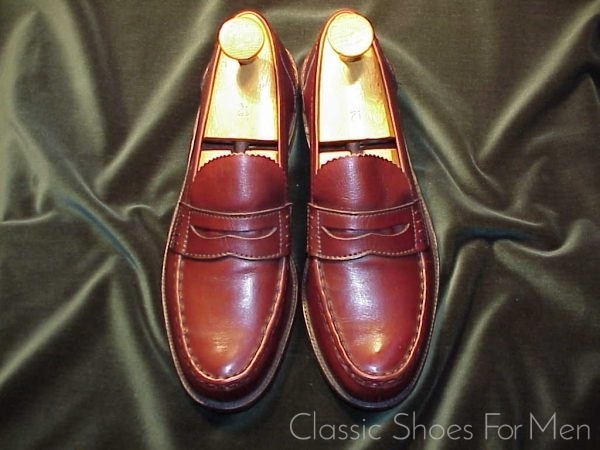 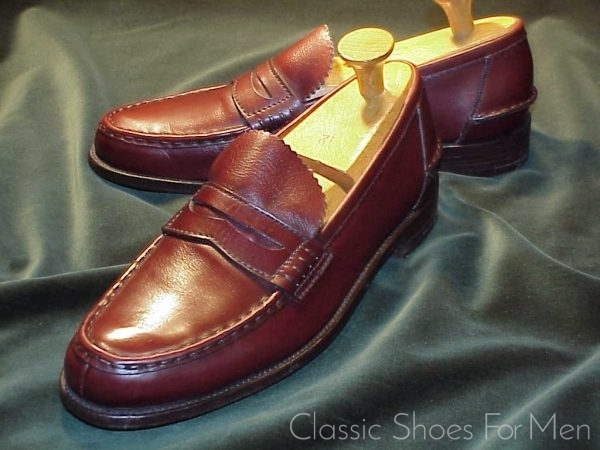 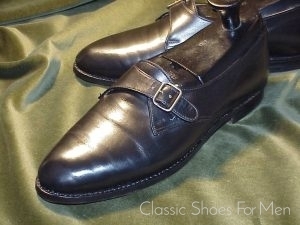 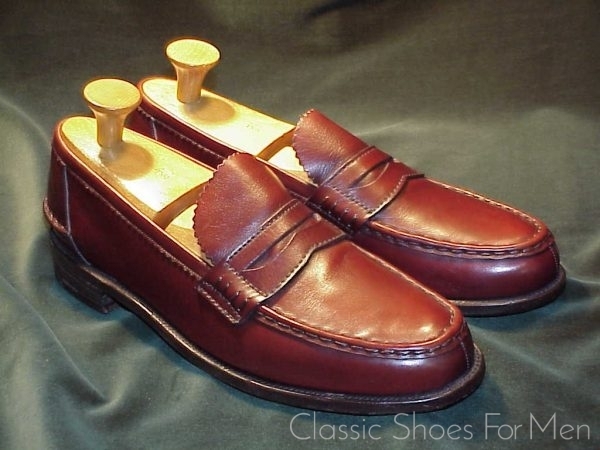 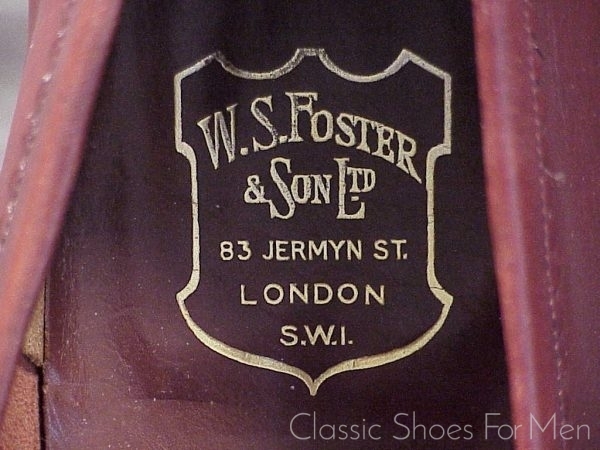 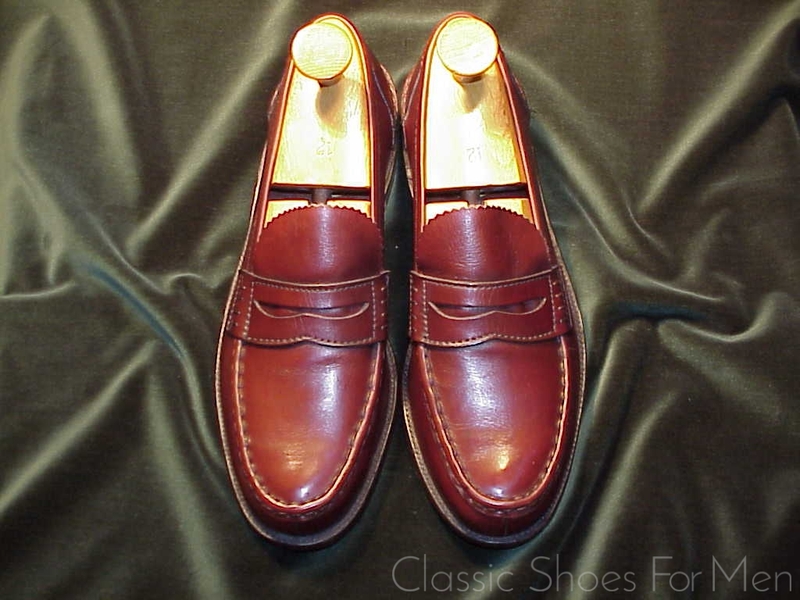 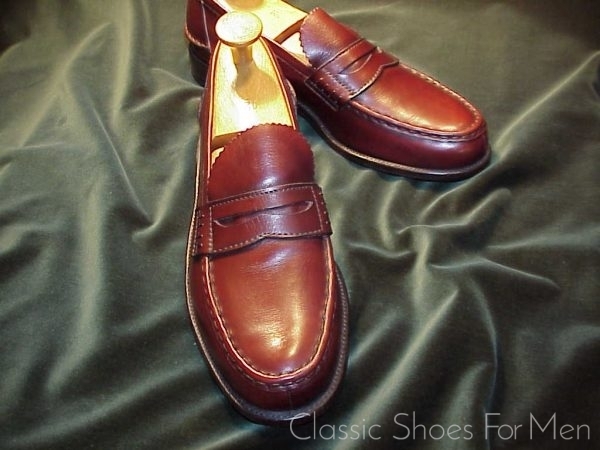 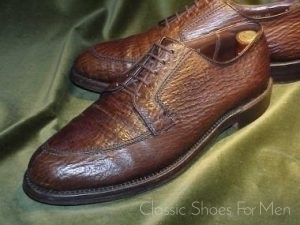 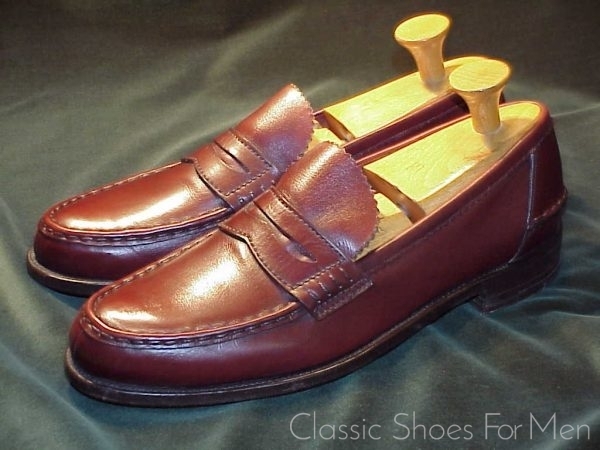 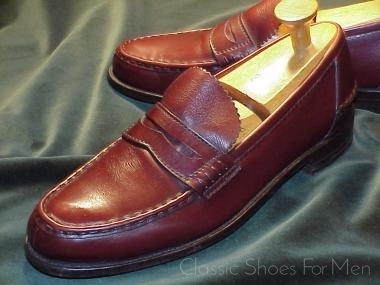 This lovely classic pair of Penny Loafers is almost entirely hand lasted, hand sewn and hand finished; it should not be confused with an an ordinary machine-made loafer; this is a fully custom/bespoke item from one of England’s greatest shoemakers. 11E UK (12D US) (46D Continental), for the mid-width foot. 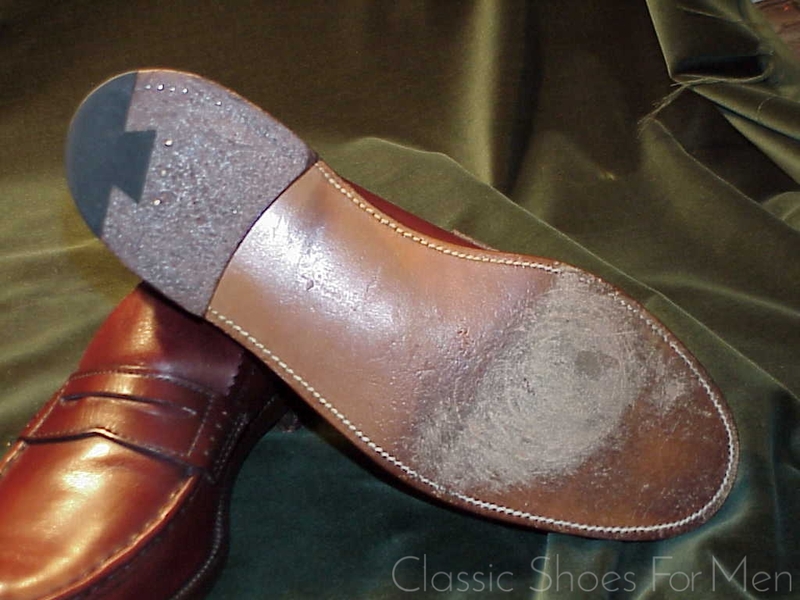 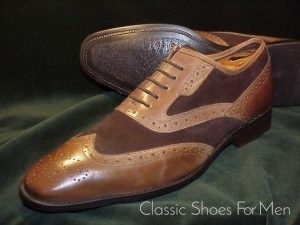 Excellent like-new original condition; perhaps worn once to try on.